Services for the elderly in Rauma, aim to ensure a safe living environment within a person’s own home. By means of providing care at home and a carer’s allowance, elderly people are given the necessary assistance enabling them to live at home. Daytime activities are aimed at maintaining the health and mobility of elderly people, while facilitating their everyday life. 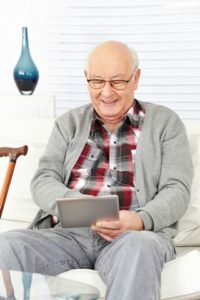 When the need for services of elderly people can no longer be provided while living at home, an alternative option is to move into a Service Home or a Group Home. 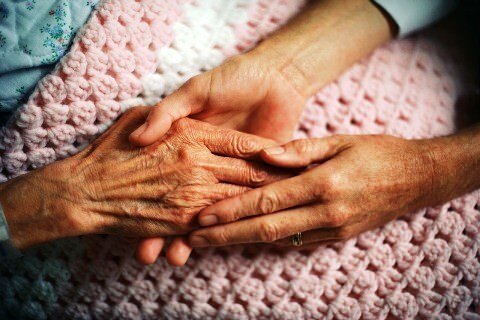 Information about services for the elderly is available Mon–Thu 8.00 am–4.00 pm and Fri 8.00 am–3.00 pmat tel. +358 40 833 0802.